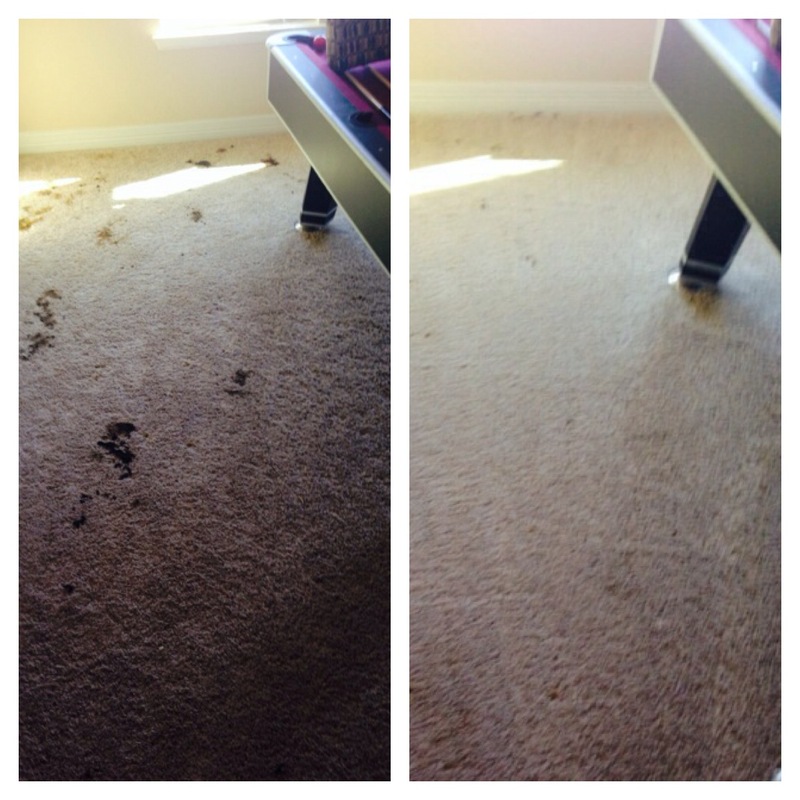 Beyer Carpet Cleaning recently celebrated their 2 year anniversary in the carpet cleaning industry. They have exploded onto the carpet cleaning map and caught all their competition off guard. No one was expecting or knew about this up and coming company. Beyer Carpet Cleaning did well in their first year for having just one vehicle in service. In their second year, they were really hustling and became more popular with their $139 specials. Now that 2 years have passed them by they have decided it is necessary to grow because like the saying goes “if you’re not growing, you’re dying”. So may let the increase begin. Over the past year business has grown so much that they have had to turn down jobs. They just didn’t have the time to get to them and were over booked. They passed along jobs to fellow carpet cleaners and even made a few recommendations as to what would be best for the customer shopping around. Since Beyer Carpet Cleaning was turing away jobs left and right they decided it was time to grow and purchase a second vehicle. This new vehicle is just as pretty as the first. It is fully stocked and ready to rock ‘n’ roll! Using the same high standard machine and equipment as the first Beyer Carpet Cleaning is ready to show you just how good they are! 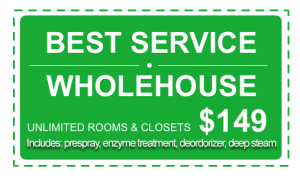 By using the industries leading machinery they are able to steam clean your carpets with the maximum heat to sanitize your carpet and remove spots and stains. There is nothing like something that is new because that is when it works best, right?. Beyer Carpet Cleaning has not only added to their fleet but can now expand in the services they can provide. With one van it was hard to offer so much because they would really have to turn away customers but with two they can take on more work and offer more services. 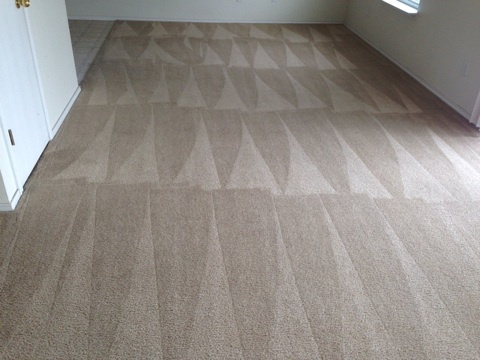 To add on to the carpet cleaning, tile and grout cleaning, and upholstery cleaning services Beyer Carpet Cleaning will soon be offering duct cleaning, more vehicle interior cleanings, more commercial cleaning, traffic damage repair, and much more. Growth means you are good at what you do and that their is a demand for your services. If there wasn’t a demand and you were doing a terrible job there would be no need to add on a second truck. 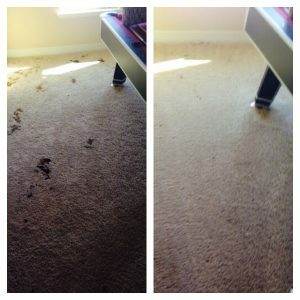 Beyer Carpet Cleaning has continually offered quality and service for at a low cost to their customers. They will continue to do this as they grow. No, they no longer have their $139 special but they are currently offering a $149 special so it’s not too much of an increase for customers. 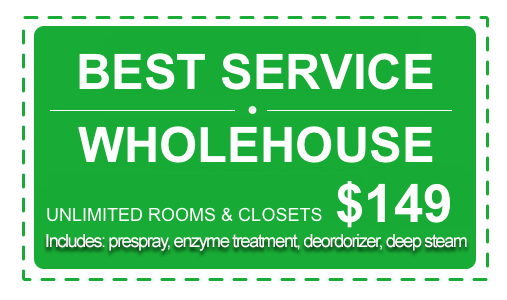 So give them a call and schedule your appointment today!